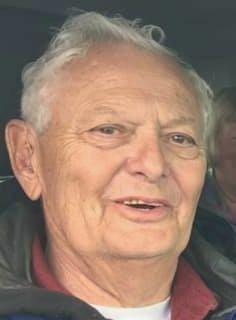 Robert Elvin Mihalovich, 76, passed away surrounded by family and friends April 5, 2019. He fought a hard battle against an autoimmune disease that claimed his life. He was born May 27, 1942, in Roundup, the older of two boys to Elvin and Vivian Mihalovich. Bob was an avid hunter, fisherman and friend to many. He is survived by his high school sweetheart and wife, Wilma; their children, Michael and Robert (Stacey); his granddaughter, Bailey; his brother, Richard (Kay); and numerous nieces and nephews. Celebration of his life and honoring of his memory will be held Saturday, April 13, 2019 at the Roundup High School gymnasium, in Roundup at 1:30 p.m.